It's ready for that new owner! 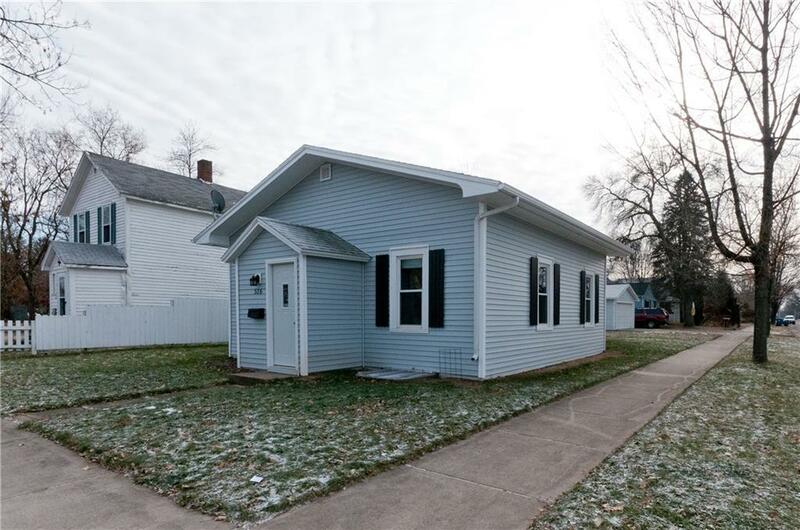 Great location on a corner lot close to schools, downtown, medical facilities & church. 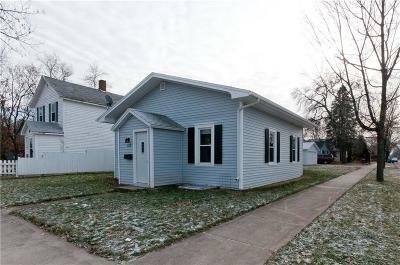 Totally remodeled 3 BD 2 Full Bath home with that open concept you may be looking for. 2 car detached garage, plus a garden shed for all those extras. This home has new roof, siding, spacious new kitchen with all new appliances, new flooring throughout, great back entry to kick off those shoes. The finished lower level room can be used for a family room or Master BD with lg. walk-in closet. Lower level also includes a new bathroom with walk-in shower/glass doors. Nice back yard with a concrete patio for entertaining or just relaxing on. You won’t want to miss viewing this one.